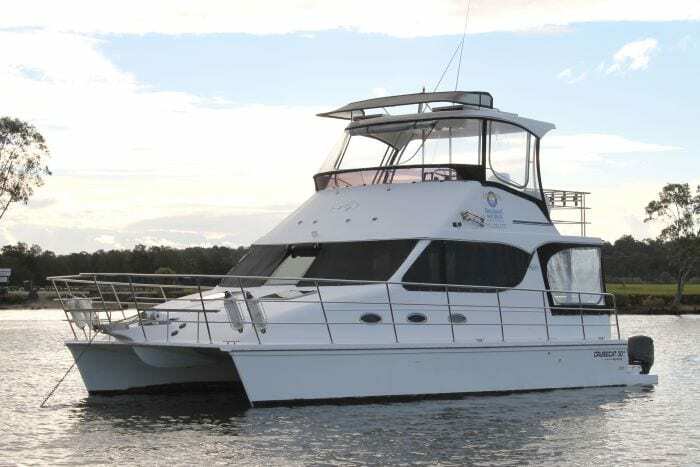 Coomera Houseboat Holidays operates from our own modern marina. 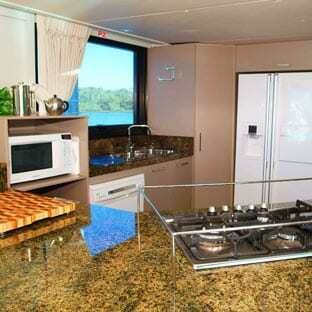 Coomera Houseboats Holidays operates from its very own purpose built 27 berth marina just behind Dreamworld. Drive into our lock up secure car park and find your boat waiting for you on our floating jetty. Bringing your own tender, no problem as we have easy boat launching facilities and lock up trailer parking onsite also. Having plenty of food, drink and supplies for your trip away is a pretty important part of your holiday planning. You have several choices when it comes to supplying your vessel with all the goodies you need. Most people will of course simply ensure they have been shopping prior to the houseboat holiday and bring the goodies with them when they arrive for their holiday. 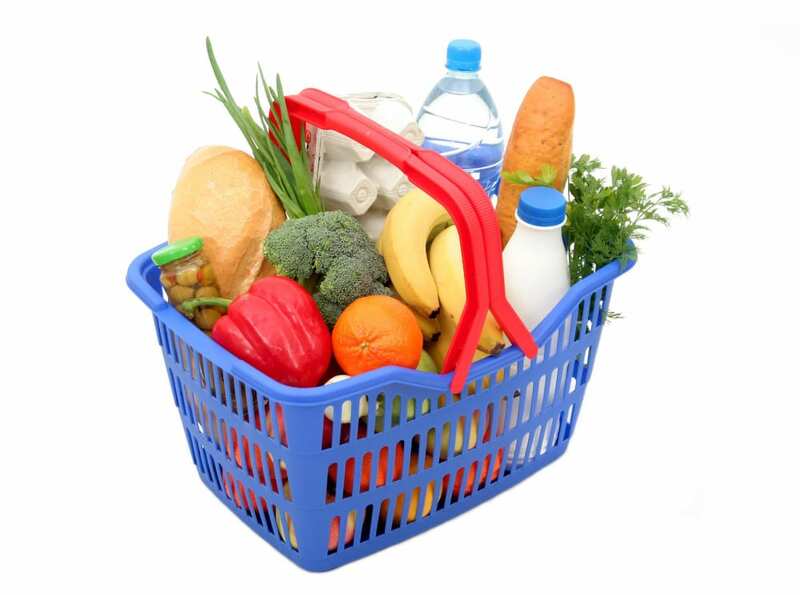 Another option is to do your grocery shopping at the supermarkets located just 10 minutes from our marina and then load the goodies onto the boat before departure. Another option and especially if space is an issue is to use the increasingly popular Coles or Woolworths on line. Customers who order their goods online through either Coles or Woolworths will find their goodies already packed away on their boat prior to the crew’s arrival. Click on the icons below for online shopping. 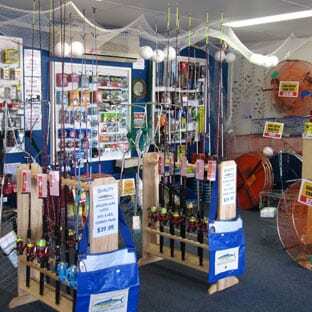 As a backup we do stock a small range of essentials that we may be able to help you with as well as a large range of bait, tackle, ice and souvenirs. Coomera Houseboat Holidays operates from our very own modern, purpose built 27 berth marina on the Gold Coast just behind Dreamworld. The only people you will see on our jetties are our customers enjoying thier break away just like you. Please note car parking does attract a once only charge of $20 per car for the duration of your holiday. Complimentary trailer parking is available. 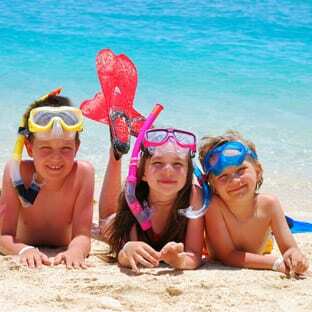 You have one of the world’s greatest marine parks as your back yard for your holiday, explore, relax and enjoy! Not sure what to pack or can’t remember what’s on board your particular vessel? Simply select your vessel below and download to provide a handy reminder (in PDF format). Don’t forget to let the rest of your crew know too! Stepping aboard a Coomera Houseboat Holidays houseboat is like walking into a modern fully self-contained holiday apartment, but sometimes bigger. We strive to provide to you the safest, most modern best presented houseboats on the water. Below is a list of the many inclusions on our houseboats and cruisers. 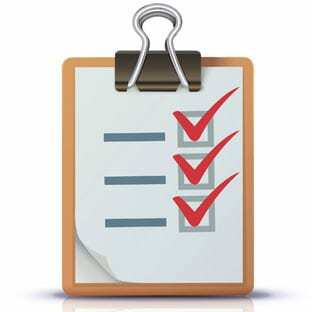 Some items may differ from boat to boat so it is always best you look at your specific boat’s checklist. Basic essentials including toilet paper, dishwashing liquid, sponges, garbage bags, guest hand soaps, matches etc.